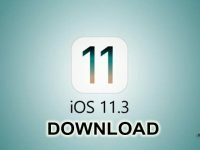 After beta testing iOS 11.3 since January, Apple today has finally started rolling out the final release of iOS 11.3 for iPhone, iPad, iPod touch. The new iOS 11 version comes with the slew of additions, including new Animoji character for iPhone X, ability to turn off CPU throttling for iPhones with aging batteries, improved ARKit for advanced augmented reality and access to health records in Health app. ARKit was introduced by Apple with iOS 11 with an intention to put the Augmented reality into the hands of millions of iPhone and iPad users. With iOS 11.3, ARKit has been improved and apps can now deliver AR experiences that use vertical surfaces like walls and doors, whereas in the earlier release it was limited to horizontal surfaces. Four new Animoji’s are added to iOS 11.3 which bring iPhone X users’ expressions to life with Lion, Bear, Dragon, and Skull. Business Chat is a new way of connecting businesses with the users using the Messages app on iPhone and iPad. Business Chat will be available in beta in the U.S. and top businesses can start rolling out this new messaging feature for customers. With Business Chat users can ask the question about a product or service or make the purchase via Apple Pay. Users are in control of whether to share contact information with a business on Business Chat. 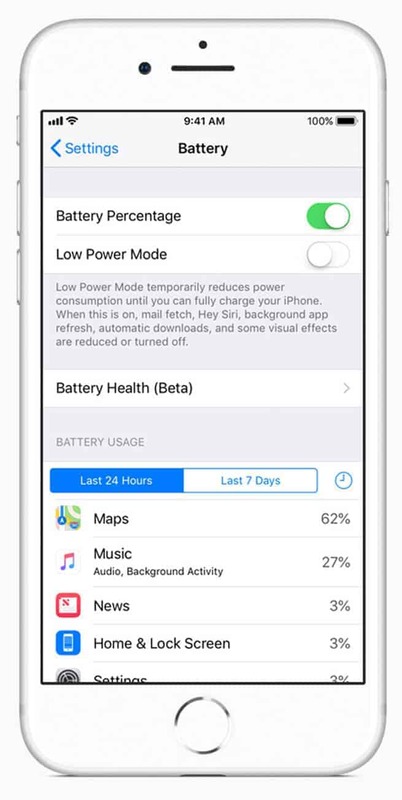 In iOS 11.3 users can check their battery health. This feature recommends if a battery needs to be serviced. It can be found in Settings -> Battery and is available for iPhone 6 or later models. Users can also see if the power management feature which throttles the processor to prevent unexpected shutdowns when the battery is aged is turned on or off. This feature is found in Settings -> Battery and is available for Phone 6, iPhone 6 Plus, iPhone SE, iPhone 6s, iPhone 6s Plus, iPhone 7 and iPhone 7 Plus. 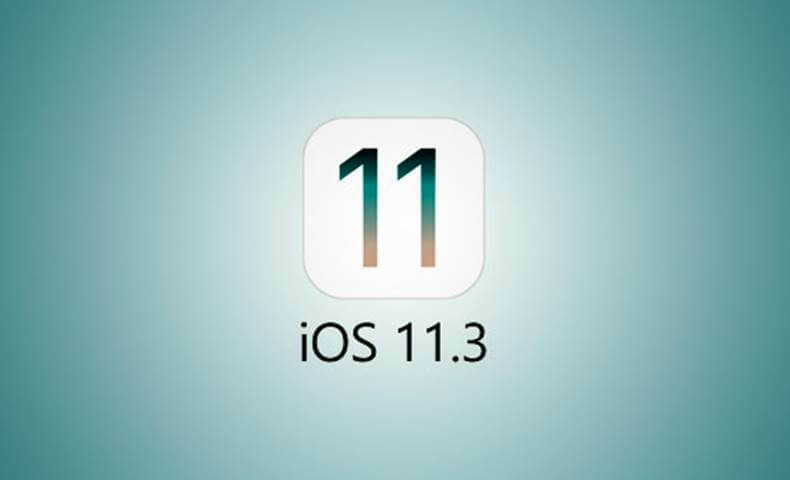 Have you installed iOS 11.3? If yes, which of the above features excites you? Do let us know in the comment section below.